After weeks of saying no one would be fired until January, Jerry Jones was noticeably silent on guarantees yesterday. 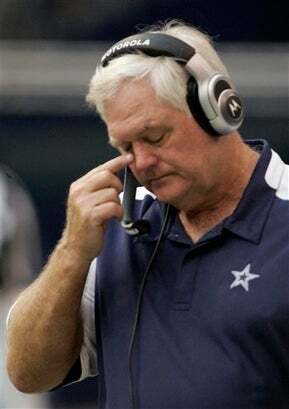 Today, Wade Phillips is out; Jason Garrett is in. The 'Boys are still 1-7.